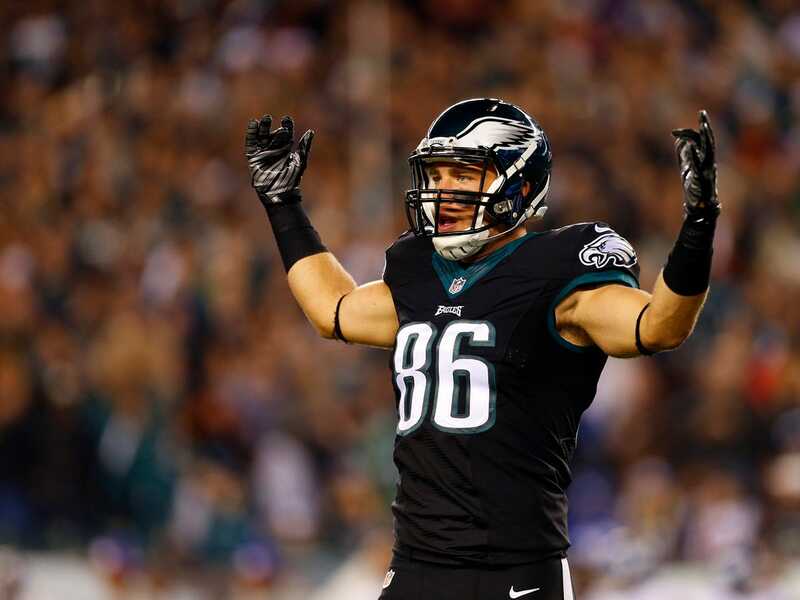 Rich Schultz/Getty ImagesZach Ertz probably DVR’s sports. I could have been sitting inside watching football, but instead I DVR’d the Eagles-Cardinals game, which started at 4:00. I was able to blast through all the commercials, the half-time break, and the many, many penalties. I didn’t miss a minute of the action. To avoid any spoilers, or information about the game, I didn’t look at Twitter. This wasn’t the first time I DVR’d sports. I do it all the time for golf. I DVR the Masters, the PGA, the Ryder Cup, etc. With those events, I don’t check Twitter, and I will often ignore email and texts since friends will want to talk about what’s happening. It’s a little nerve wracking to not look at email, but it’s also liberating. I’m forced to unplug. Most TV shows are time-shifted now. That just means they’re DVR’d or they’re viewed on demand. It’s increasingly rare for millions of people to tune in all at the same time to watch the same show. But, it’s not going to last forever. The games are too slow, too loaded with ads. There are better ways to spend your time. I’m DVRing sports whenever I can, and you should too. Now, let’s make some NFL picks! Last week I was perfectly consistent. I went 0-5, not getting a single game right. That drags my record to 21-26-1 for the season. Let’s hope I can do better this week. The Philadelphia Eagles are two-point favourites on the road against the Houston Texans. 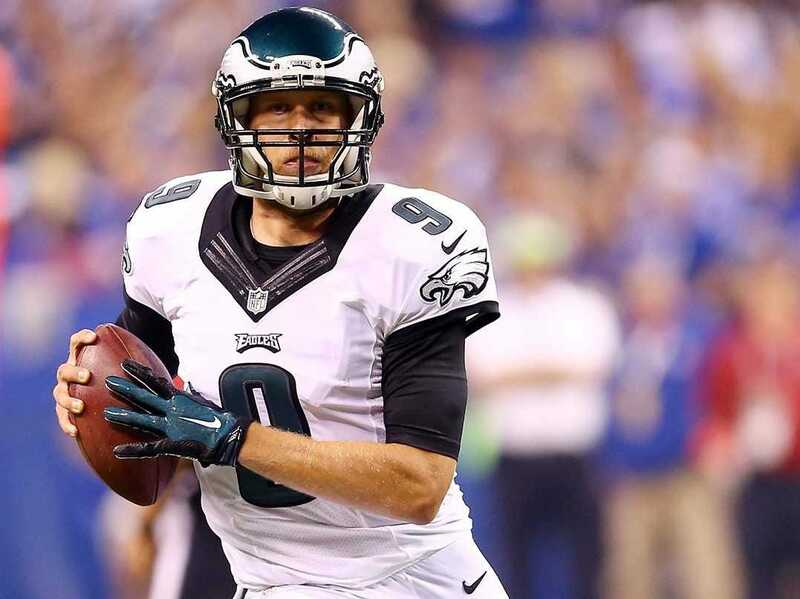 Andy Lyons/Getty ImagesIs Nick Foles just not good enough? On the Monday after their loss to the Cardinals, one fan called into Philly sports radio and said that Foles was going to drive Chip Kelly out of the league. This caller’s rationale: Foles is just good enough to win a few games, but not good enough to win a Super Bowl. The Eagles will be trapped in a state of mediocrity, unable to be so bad that they get a high draft pick for a quarterback, but not so good that they’re dominant. This week the Eagles are playing the Houston Texans, who have one of the great defensive lines. This will be a test for Foles and the Eagles. The Eagles’ offensive line is a bit of a mess. 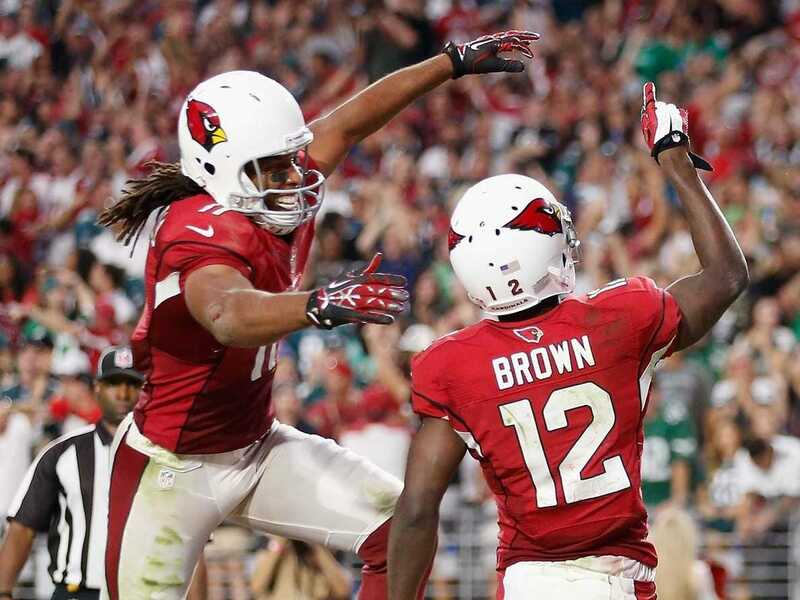 The Dallas Cowboys are 4-point favourites at home against the Arizona Cardinals. Christian Petersen/Getty ImagesThe Cardinals are 6-1 after beating the Eagles last week. Nobody, including myself, believes in the Cardinals. They feel fraudulent. And yet… they just keep on winning. After watching them play the Eagles, I don’t have much faith in the Cardinals. Their run defence wasn’t great. They were able to win thanks to bad passes by Nick Foles. The Cowboys should be able to run all over the Cardinals. And Romo should be better at moving around to avoid the rush. But, Romo was hurt last week. And the Cardinals are supposed to be good at run defence. Ultimately, I like the points here. I think this is a 3 point game, and I’ll take the Cardinals. The Denver Broncos are 3-point favourites on the road against the New England Patriots. Getty ImagesIt’s Brady-Manning Bowl time! This game is going to be awesome. 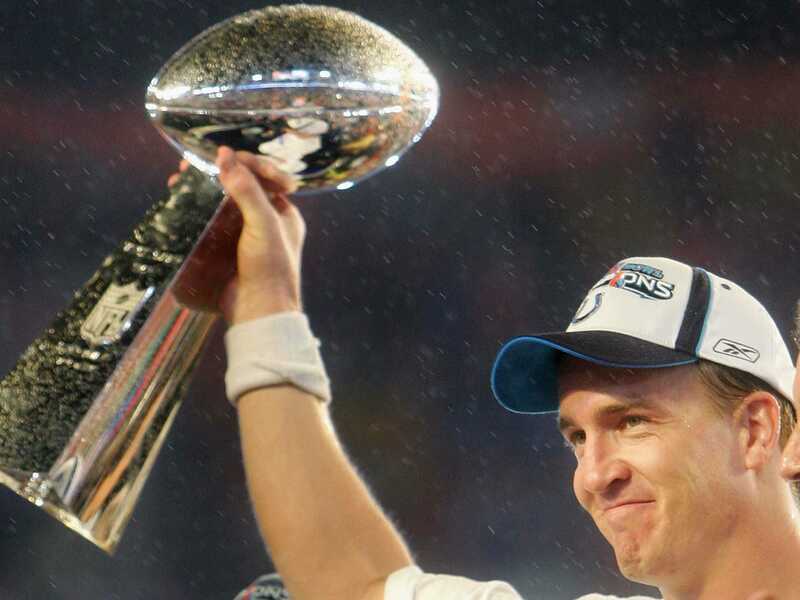 The Brady-Manning Bowl is a fantastic annual tradition. Other than Seahawks-49ers, it’s the only real rivalry that matters in the NFL. The Broncos are a significantly better team than the Patriots. They are the no-brainer pick here. The only reason to hesitate is that Brady is 10-5 against Manning. I don’t think that matters though. History is nice, but only up to a point. 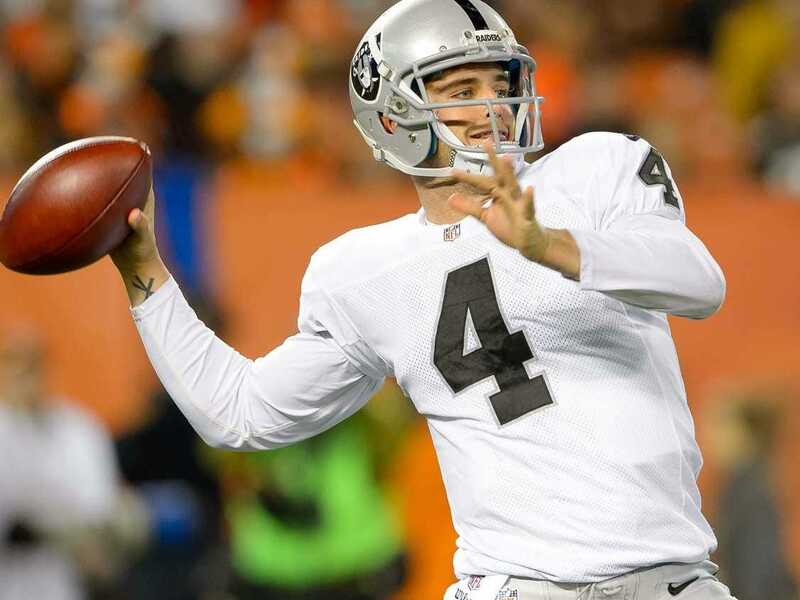 The Oakland Raiders are 15-point favourites at home against the Seattle Seahawks. Jason Miller/Getty ImagesThe Raiders are pretty bad this year, but 15 is a lot. This is a dumb pick, but I’m going to take the Raiders and all those points. I’m sure the Seahawks will win by double digit points, but 15? Two touchdowns and a point? Seems like a lot to me. The Colts are 3-point favourites on the road against the New York Giants. 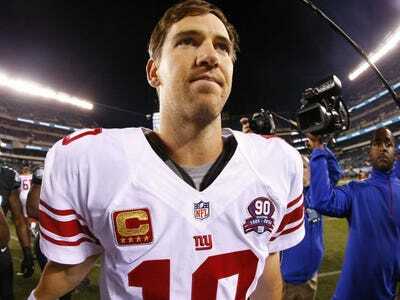 Rich Schultz/Getty ImagesEli Manning needs a win. I’m going to roll with the Colts here, but I don’t feel great about it. I just think Andrew Luck won’t let his team lose two games in a row.